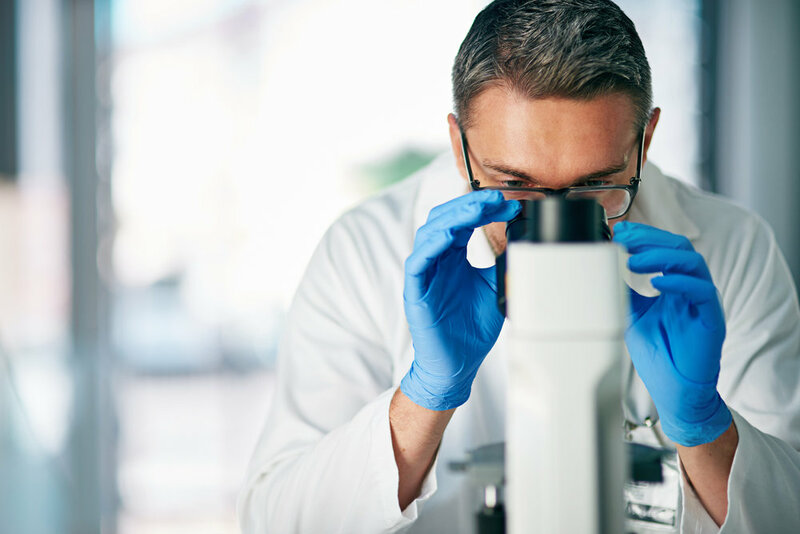 Flex Pharma (NASDAQ:FLKS) has initiated a Phase 2 double-blinded, parallel design trial in the U.S., known as COMMIT, to evaluate FLX-787, its co-activator of TRPA1 and TRPV1, in patients with Charcot-Marie-Tooth, who suffer from painful, debilitating cramps. The company expects to report topline results from the study in the middle of 2018. Flex initiated a Phase 2 clinical trial with FLX-787 in ALS earlier this quarter. The FDA has granted FLX-787 fast track designation for the treatment of severe muscle cramps associated with ALS. “Many of our patients with CMT neuropathy suffer from frequent and severe muscle cramping which can limit their activities of daily living and have a profound impact on their quality of life,” clinical trial lead investigator, Dr. Nicholas Johnson, said in a statement.